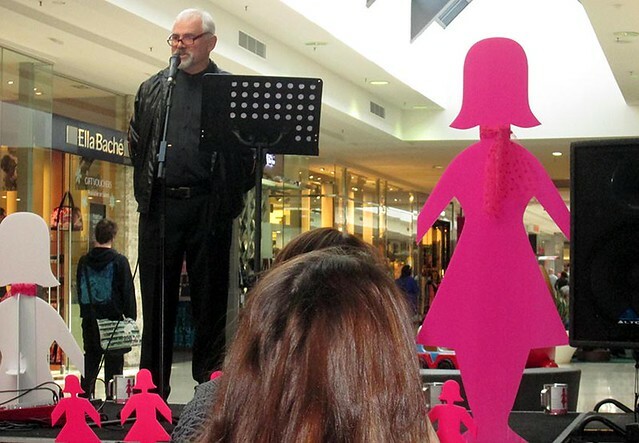 Local Amanda Stapledon Liberal for Narre Warren North, organisation Ermha MadCap Café and guest speaker Geoff Black shared their experience with Breast Cancer at Saturday’s morning tea. 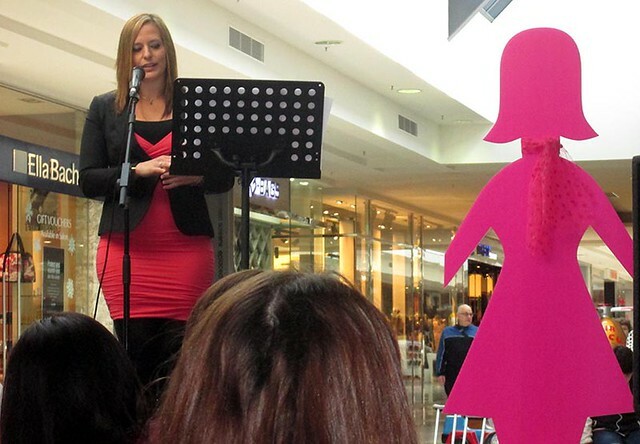 Raising awareness and much needed funds for Breast Cancer Network Australia. Many locals turned up and enjoyed a glorious morning tea organised by Amanda Stapledon. 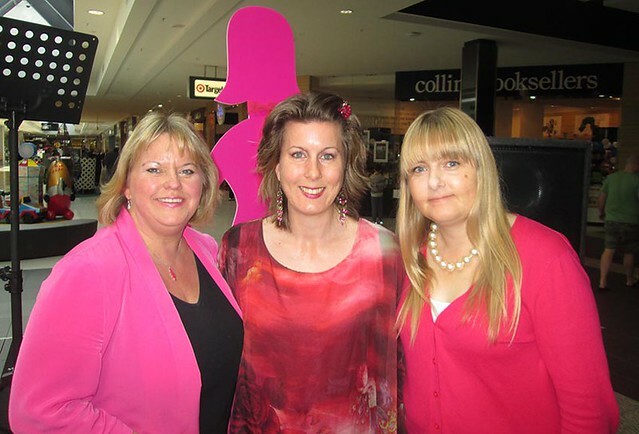 Helping Hand Is Here founder Michelle Jankovic has had her own scare with potential Breast Cancer. 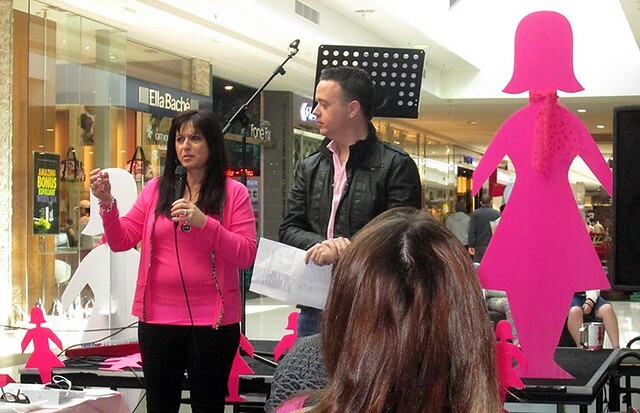 Michelle Jankovic: “Rolling over in bed one morning, I accidently felt a small hard pea size lump in my breast. I thought breast cancer doesn’t run in my family. This can’t be what I think it is?” After a week of having a mammogram, ultra sound and finally a biopsy, Michelle’s results came back all clear. Not every women has a good outcome. If you are needing support or more information about breast cancer, visit www.bcna.org.au or telephone: (03) 9805 2500 or freecall: 1800 500 258.